James Suckling is a Research Fellow working at the Centre for Environmental Strategy at the University of Surrey. 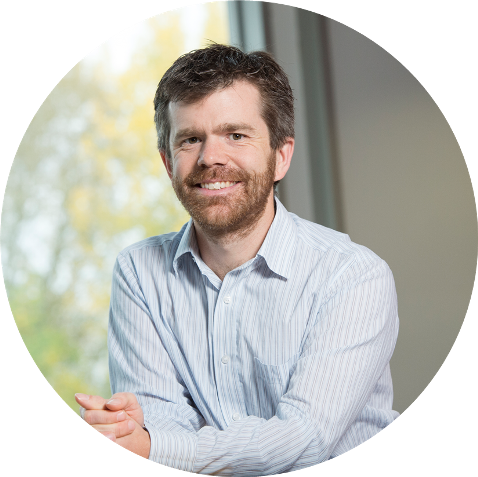 James did a PhD in Physics at the University of Exeter studying how microwaves interacted with structures made of metal. He then moved to work for Sharp Laboratories of Europe, designing novel high efficiency lighting systems. He started at CES in the beginning of 2014 researching sustainability of mobile phones and the valuable metals used within them. His latest role is on the EPSRC project Water Energy Food: Stepping Up. His part on the project is identification of case studies, working with them to analyse why they are low impact and collating data to feed into the agent based model used by the other project partners.